Trendware Translucent Red Square Bowls 3.5"
Trendware Translucent Green Square Bowls 3.5"
Clear Plastic Square Bowls 3.5"
Trendware Translucent Red Square Bowls 11"
Trendware Translucent Green Square Bowls 11"
Trendware Translucent Red Square Bowls 5"
Clear Bowl Plastic Square 5"
Trendware Translucent Green Square Bowls 5"
Trendware Translucent Blue Square Bowls 5"
Trendware Translucent Blue Square Bowls 11"
At Warehouse 115, we carry a huge assortment of wholesale party supplies and other bulk items so that you can save money and stock up while saving more in the long run. 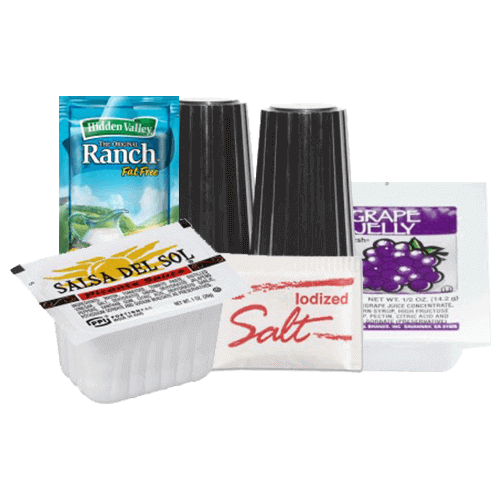 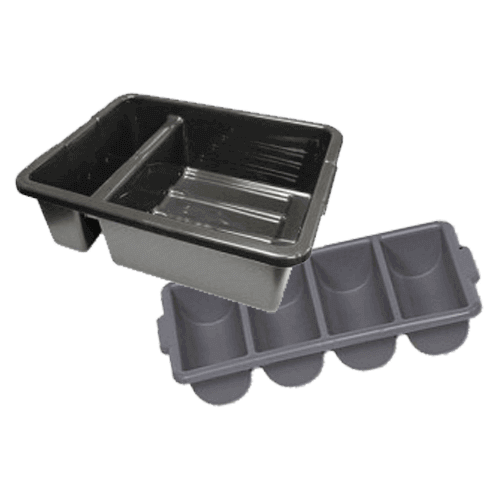 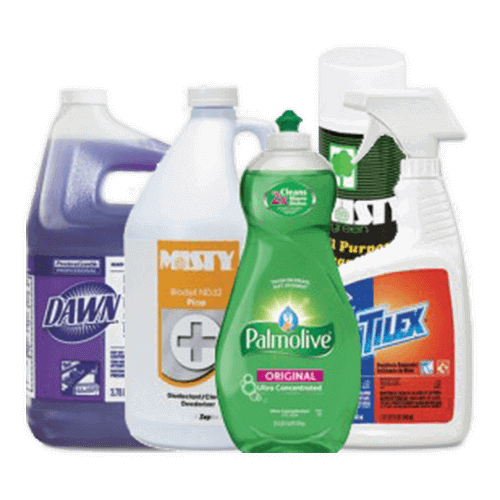 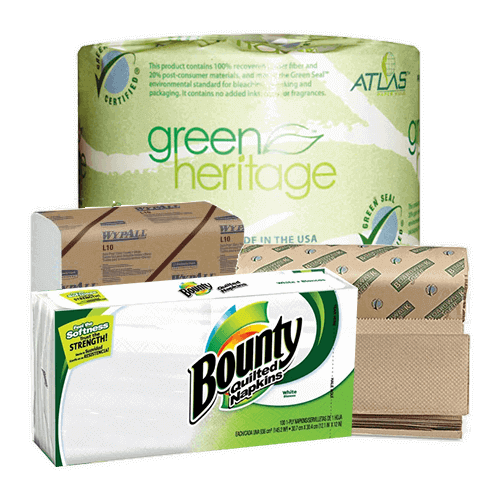 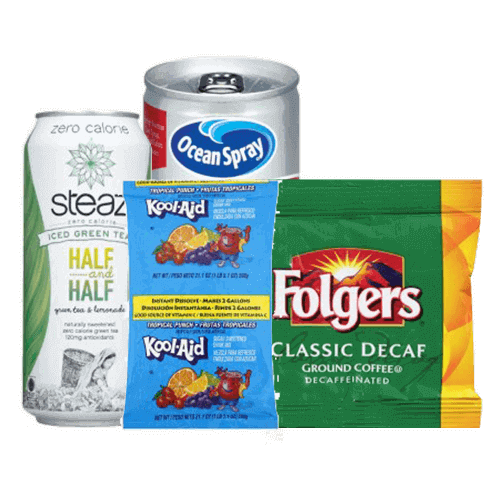 Buying in bulk is a great way to save money on unit price and it cuts down on waste by eliminating a lot of individual packaging. 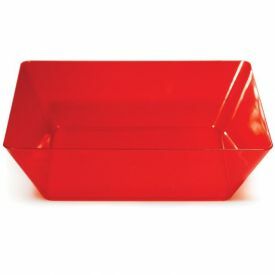 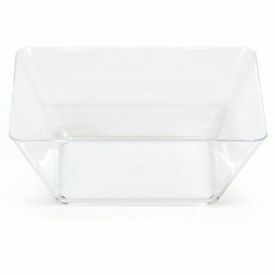 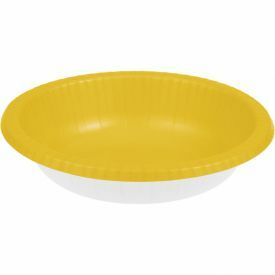 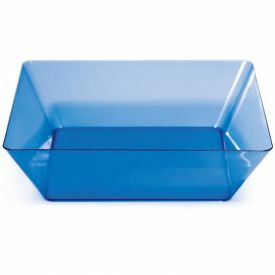 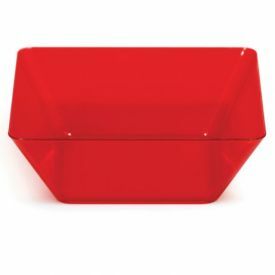 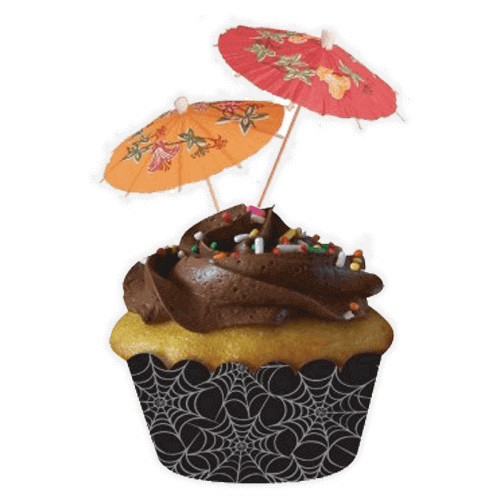 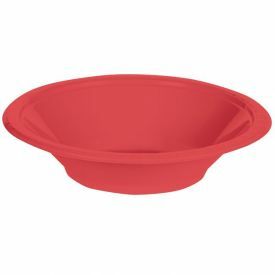 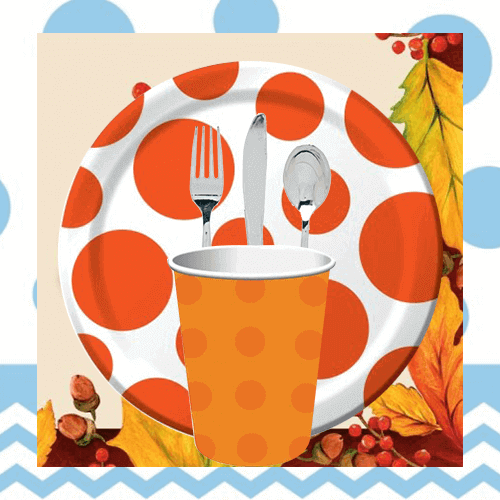 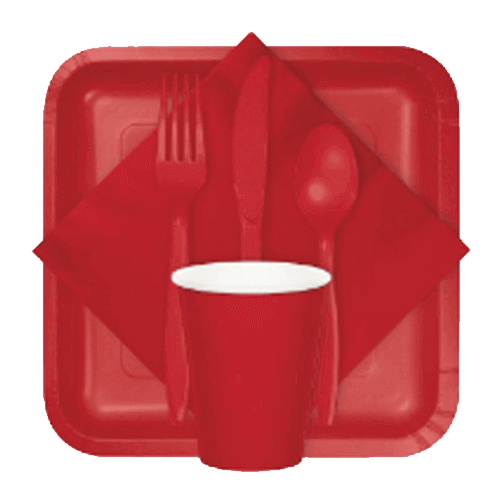 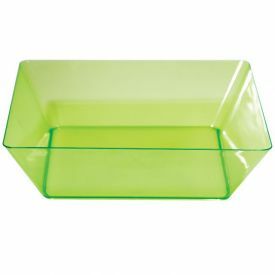 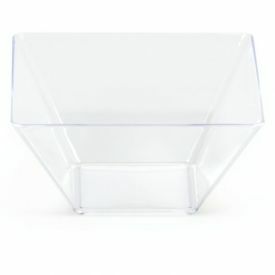 We feature a great selection of disposable party bowls, with fun themes and color options great for any occasion. 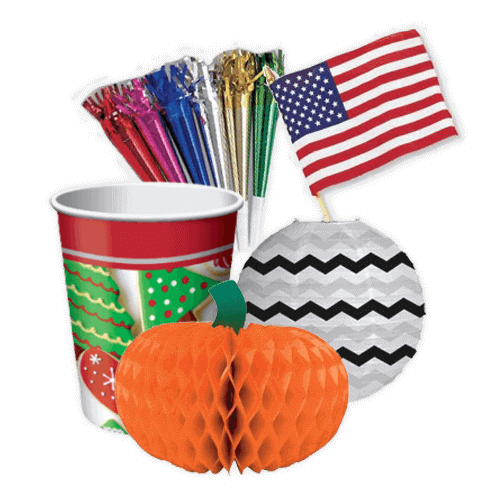 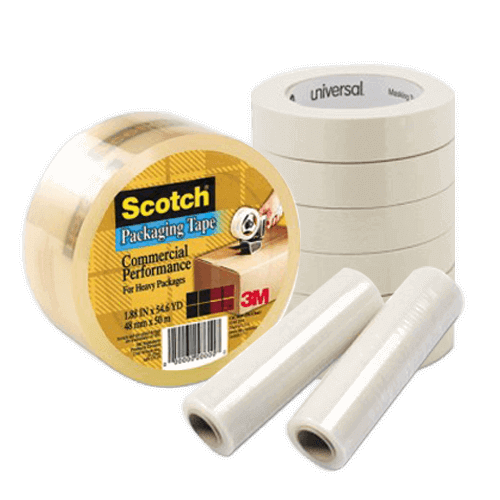 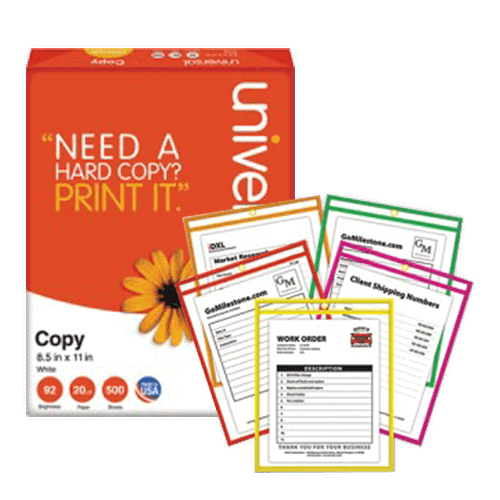 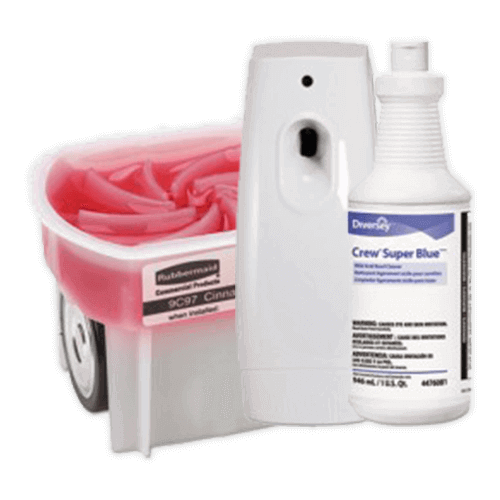 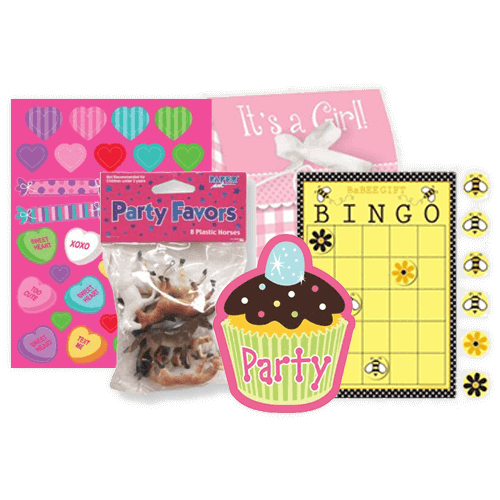 Are you looking for affordable, high-quality disposable party supplies to stock up at your workplace, facility, or school? 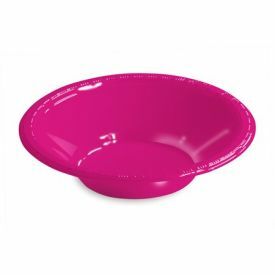 Or are you looking for a huge selection to choose from so that you can offer your guests the perfect themed bowls? 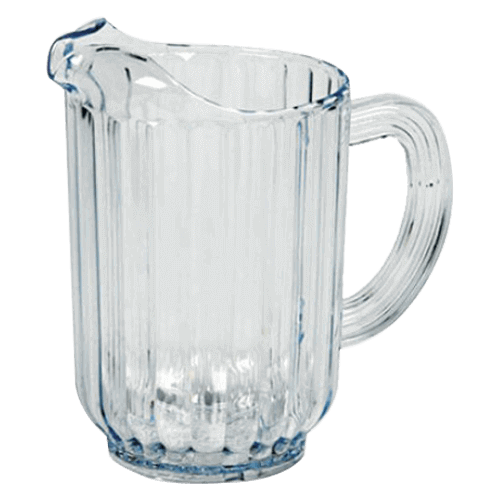 No need to worry, we’re your premier source for all the party bowls you’ll need, and so much more! 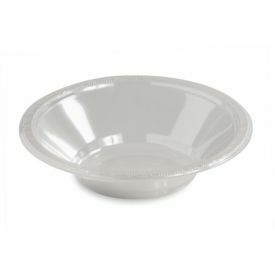 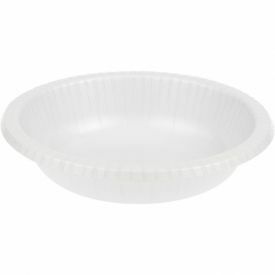 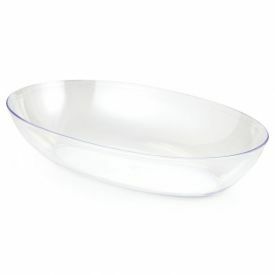 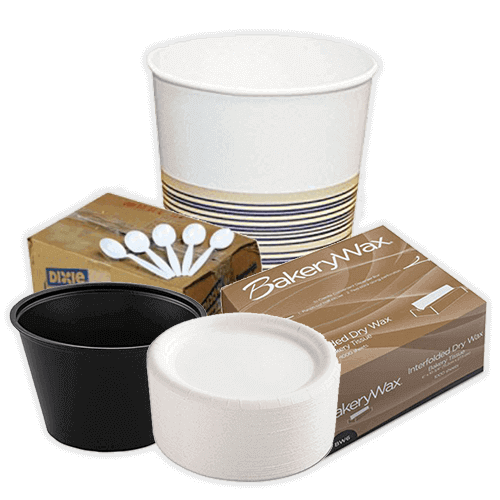 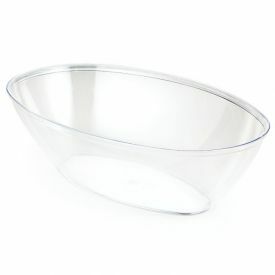 We have paper and plastic bowls, allowing you to choose depending on the material you prefer. 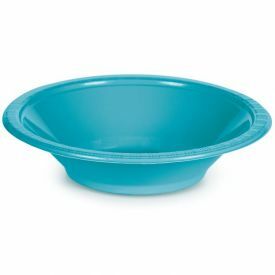 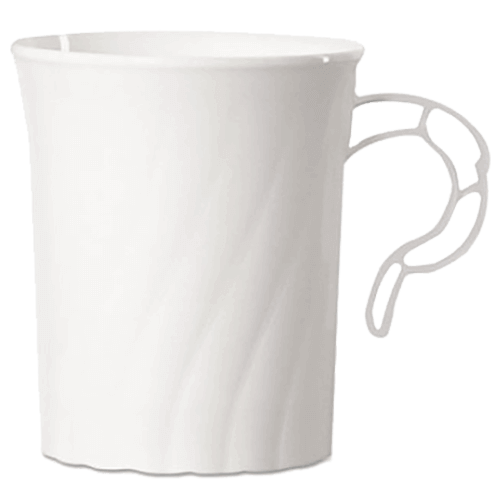 Our bowls come in many different colors, shapes, styles, and sizes too. 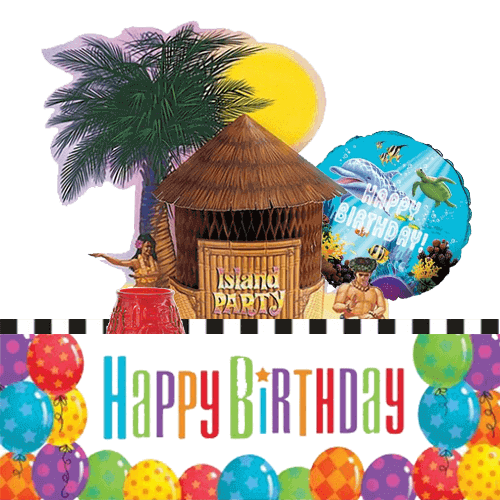 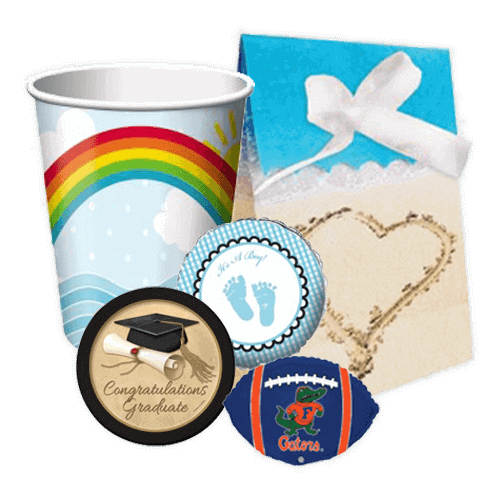 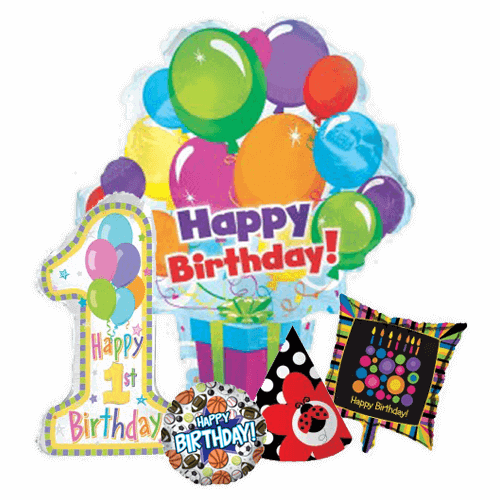 If there is a theme you are looking for, such as a birthday, sports event, or holiday celebration, we have you covered. 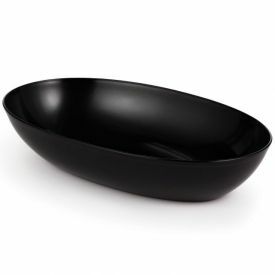 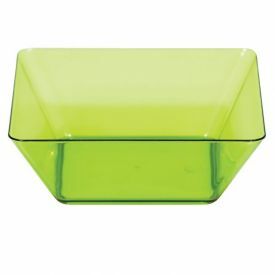 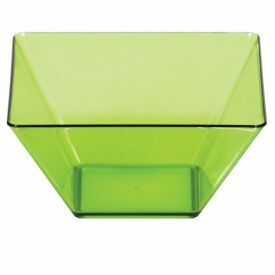 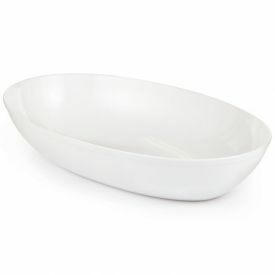 We also have stylish, solid-color bowls in case you need something more formal or if you’re coordinating with matching decorations. 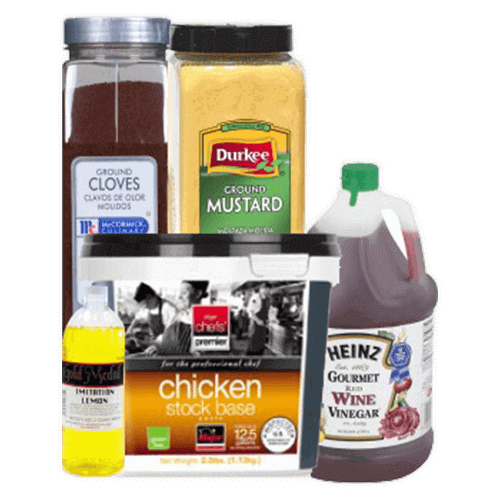 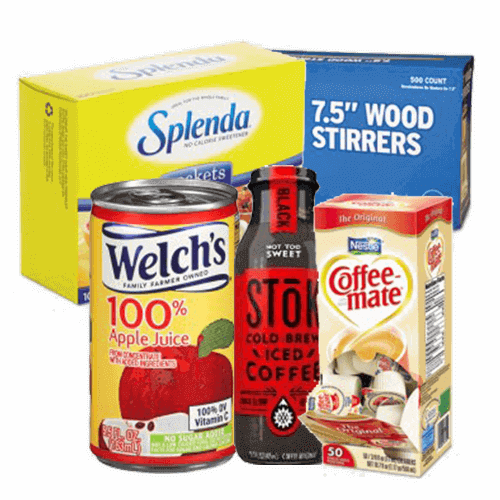 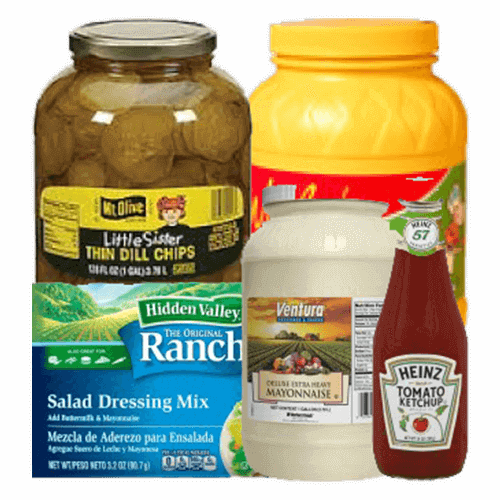 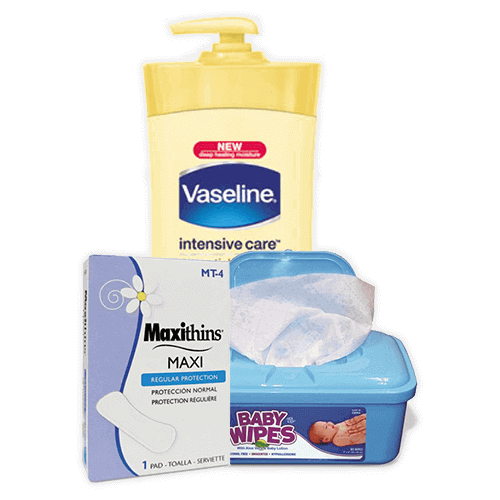 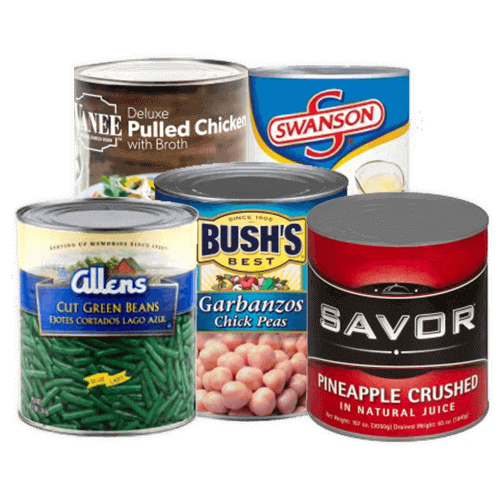 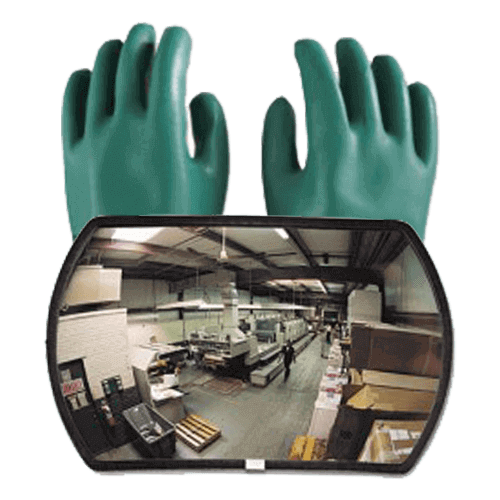 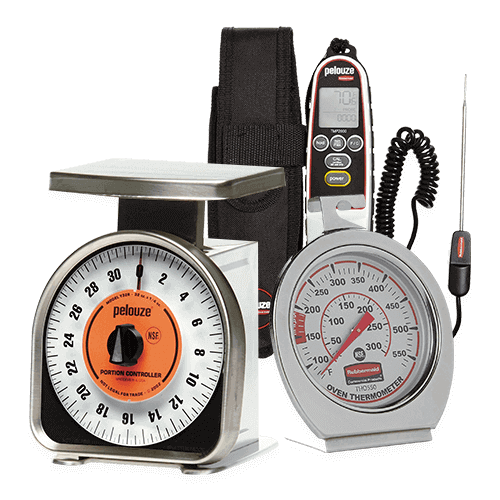 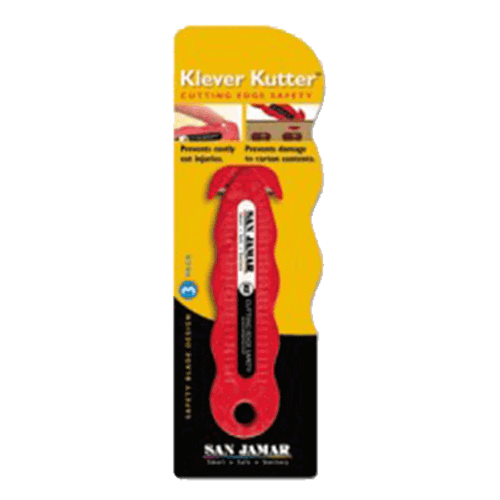 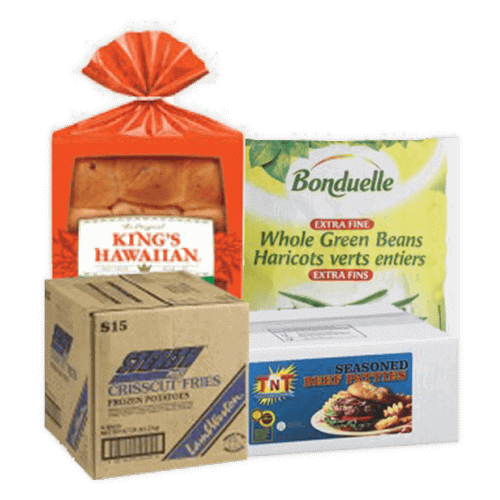 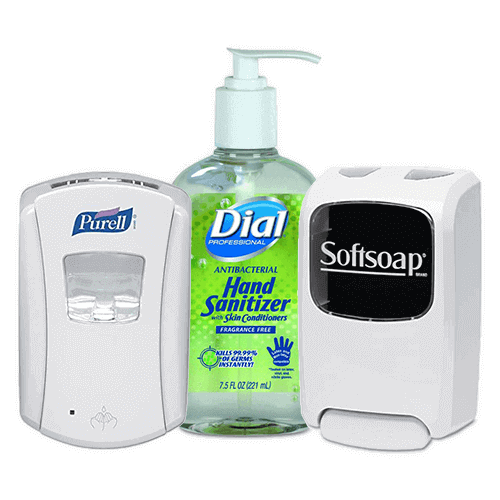 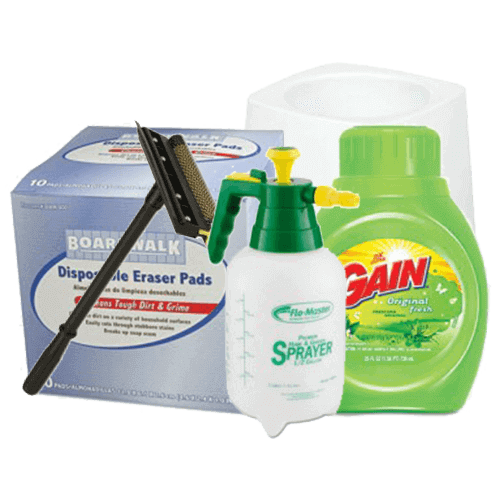 If you are looking for a particular bulk item size, we have anywhere from 6 count to 600 count packages. 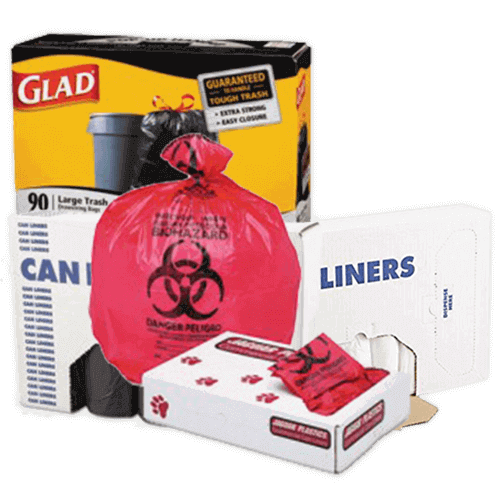 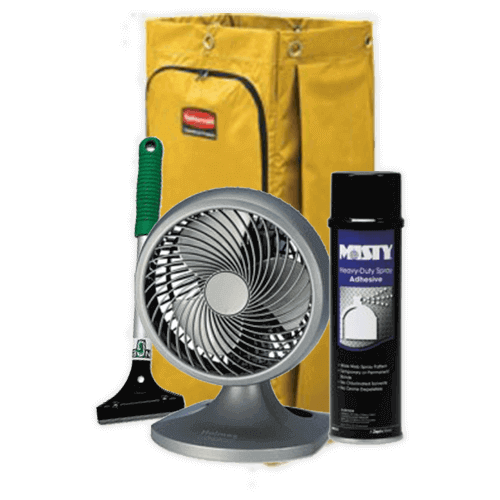 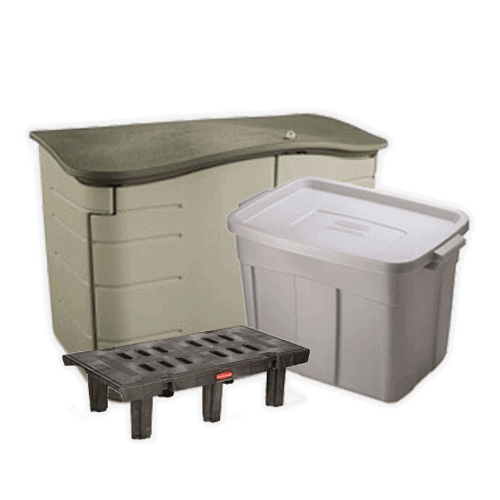 If you need a large shipment fast, or you just want to have the supplies you need before your big event, we can take care of it. 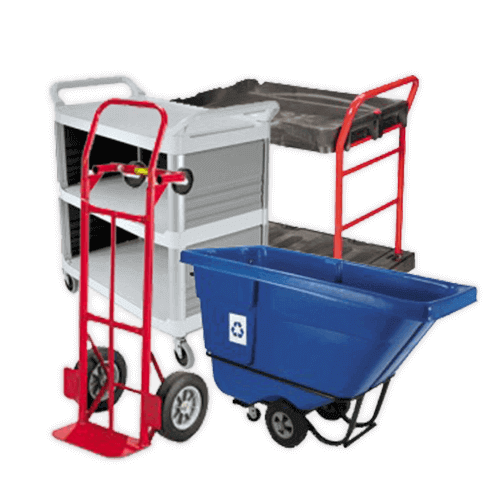 Warehouse 115 has distribution centers all over the country, which allows us to ship orders in as fast as 2 to 3 days. 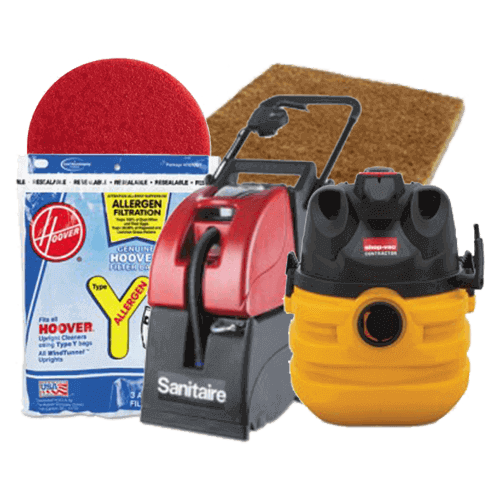 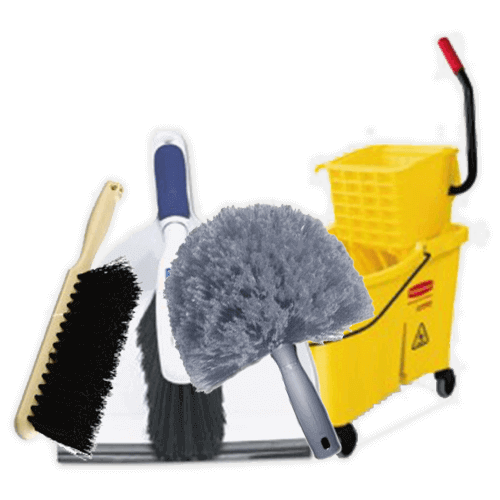 If you have any questions for us, please give our staff a call at 678-961-4606 or reach us online at hi@warehouse115.com. 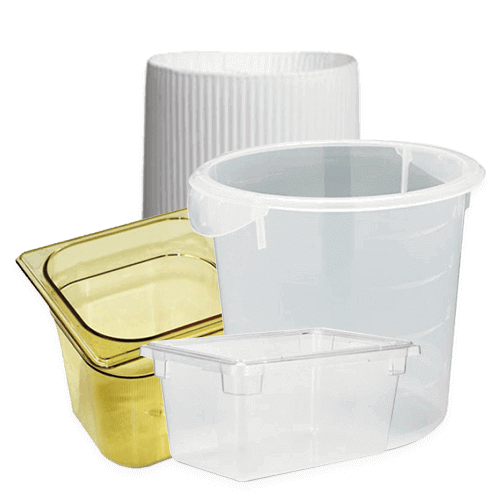 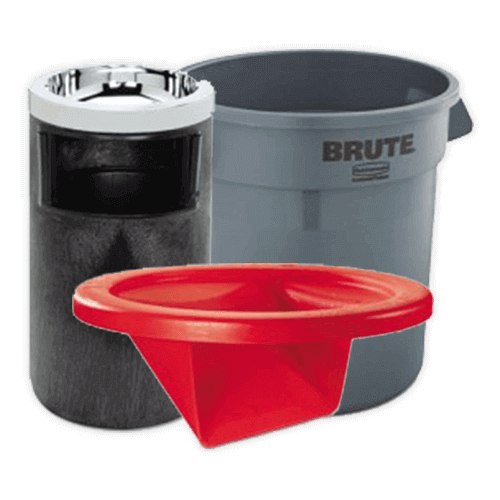 Shop our store for the disposable party bowls you need today!